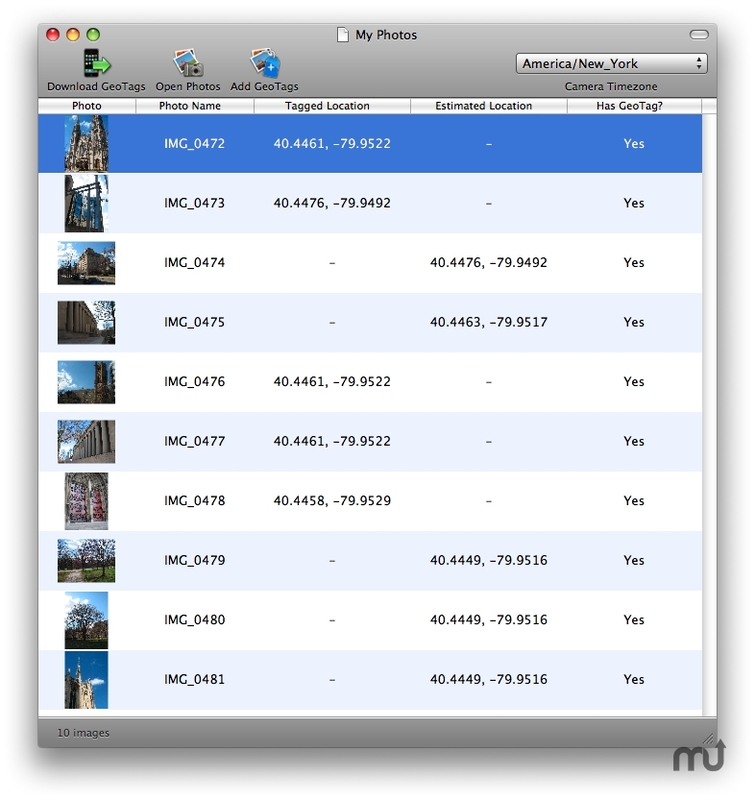 Add geo locations from your iPhone to photos taken with non-GPS cameras. Is there a better alternative to GeoTag Desktop? Is GeoTag Desktop really the best app in Image Editing category? Will GeoTag Desktop work good on macOS 10.13.4? GeoTag Desktop can add captured geo locations with your iPhone to the photos taken with your non-GPS enabled digital cameras. You can download iPhone version of GeoTag from the iTunes Store ($3.99). GeoTag Desktop needs a review. Be the first to review this app and get the discussion started! GeoTag Desktop needs a rating. Be the first to rate this app and get the discussion started!